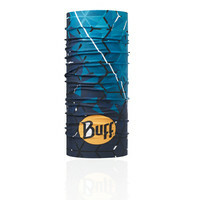 Buff® headwear is popular with millions of outdoor enthusiasts who benefit from its versatility: the garments have multiple uses and can be worn as a scarf, bandanna, headband, hat, facemask or wristband. 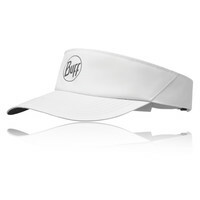 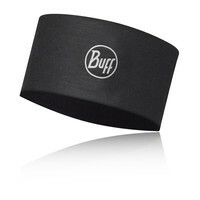 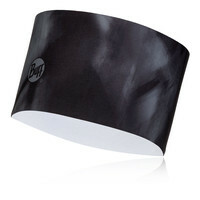 Put simply: Buff® headwear is uniquely versatile, designed to achieve a high level of comfort and protection from the elements. 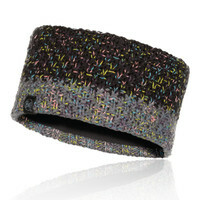 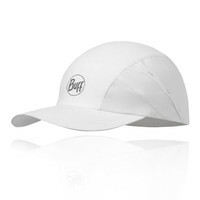 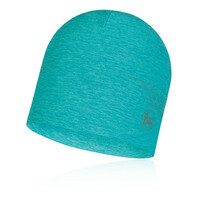 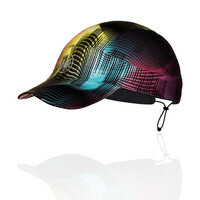 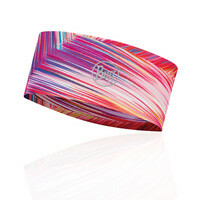 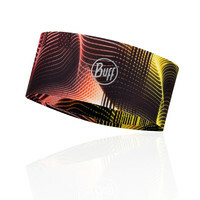 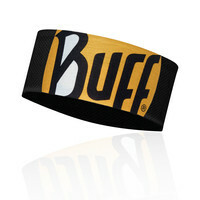 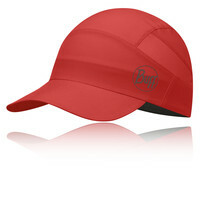 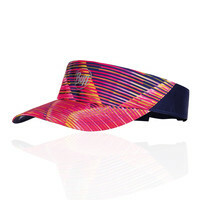 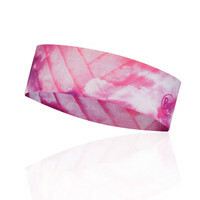 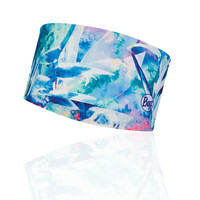 At SportsShoes.com we stock a wide range of Buff® headwear, including the popular thermal, Merino range with many colours and styles to suit all tastes, for both men and women.